The Chabad Center of Sudbury invites you to participate in our annual interactive model matzah bakery and Passover experience! 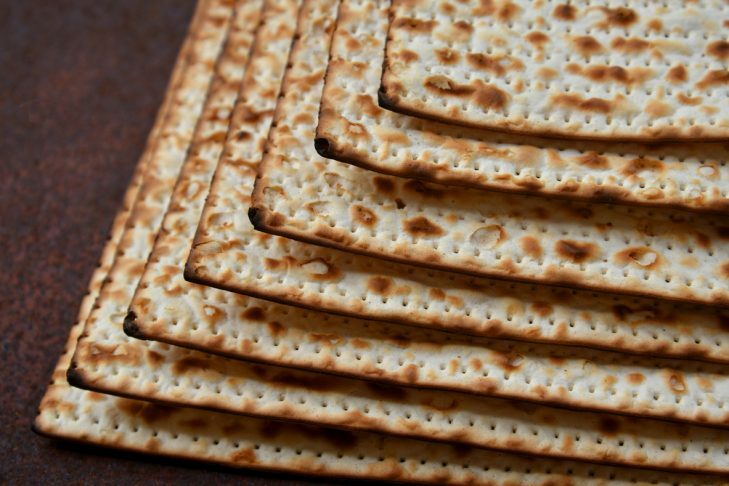 Join us and enjoy an event for the entire family as you experience the ancient art of “shmura matzah” baking. Bake your own matzah, enjoy Passover arts and crafts, participate in a model seder and meet Moses and Pharaoh!